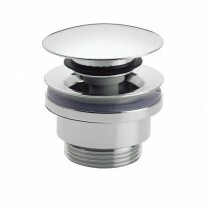 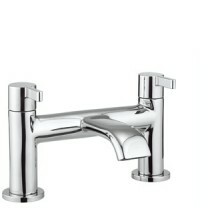 Looking for a tap that is not only functional, but is also fashionable enough to instantly uplift the overall setting? 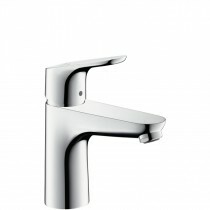 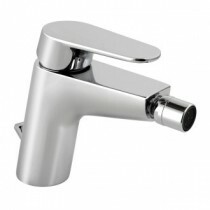 Then choose from the pleasing range of taps designed to suit all tastes and budgets. 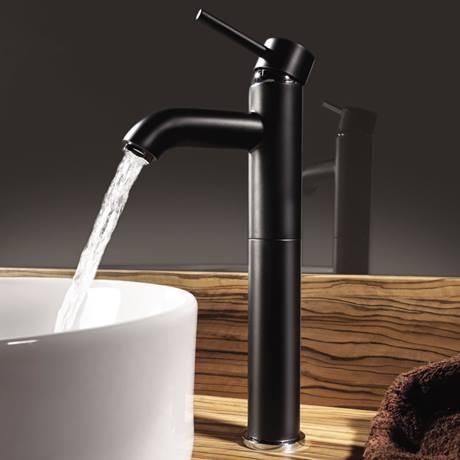 The options in this pleasing assortment are from top global brands like Hansgrohe, Matki, Burlington, Vado and Adora. 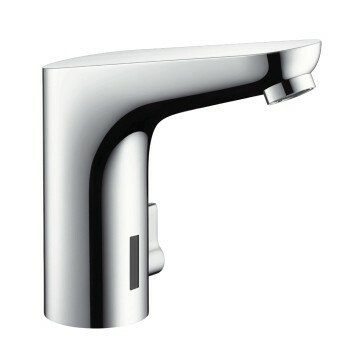 Select from our wide range of taps to suit all applications. 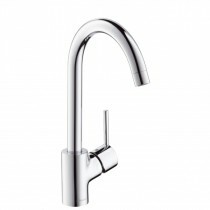 Here you will find a great selection of our best selling models to suit all tastes and budget.